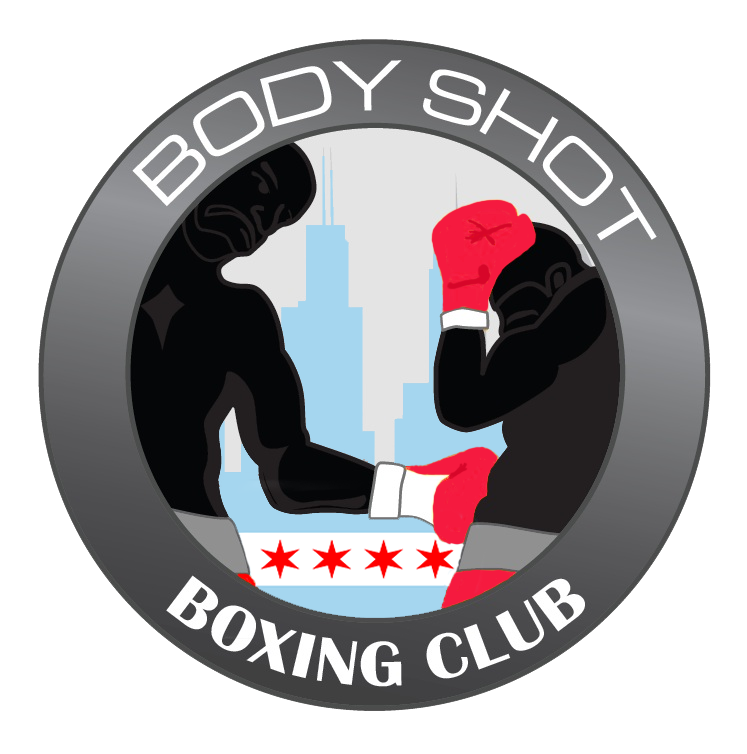 Coach Rick Ramos is the owner and operator of Body Shot Boxing Club. Ramos has over 20 years experience. Ramos has worked with some of Chicago's best talent in boxing. Ramos is a Boxing Gym Owner, Boxing Manager, Advisor and Boxing Coach. Ramos is known for his influence on the Chicago Boxing Scene.... he has turned the career around of Frankie Scalise, making Scalise the biggest ticket seller in Chicago. Ramos has also gone against the norm by signing HARD punching female fighter Jessica "Caskilla" McCaskill. 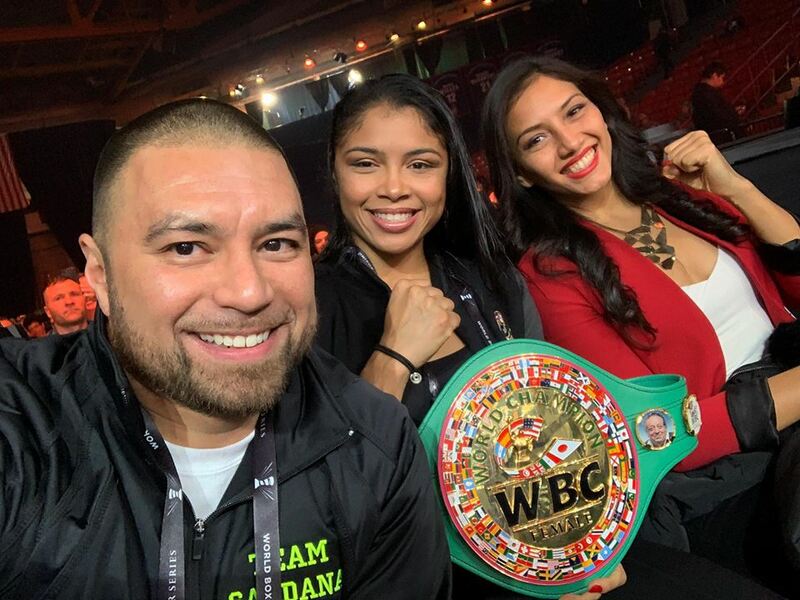 Under Ramos, McCaskill has become the 1st female (ever) to sign to Warriors Boxing Promtions and the 1st female (ever) to HEADLINE a boxing event in Chicago. Ramos has compiled a coaching record of 190-70-2and a managing record of 48-5-2 ....included a ABO & WBC title. The WBC Title puts Ramos on an elite level... making him a World Class Trainer. Ramos is known for his influence in the boxing world.